The go-fast gene spreads to the pavement. Speed is in our bones. Bikes, cars, planes. 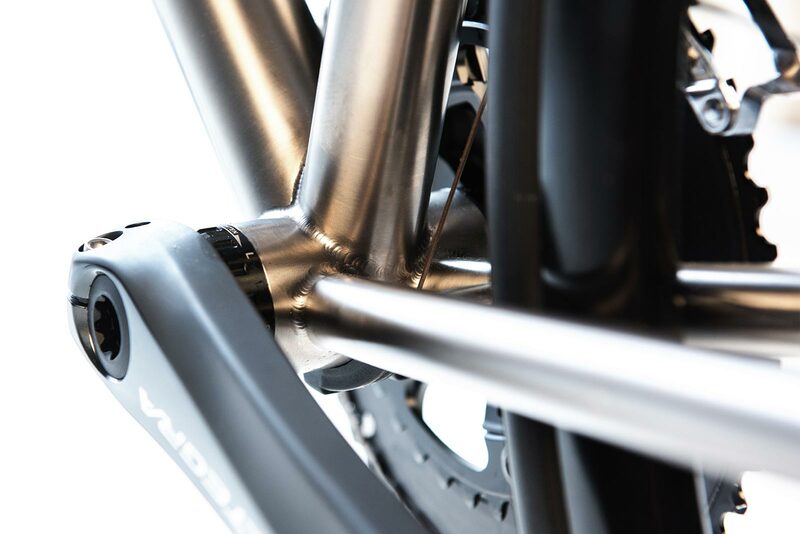 It only makes sense that we make a bike to handle the fastest riding out there. We also have some of the most sought-after road riding in the country right out our back door. This bike will get the wind flying through your hair and the feel of the open road going straight to your heart the first hundred feet out the door. 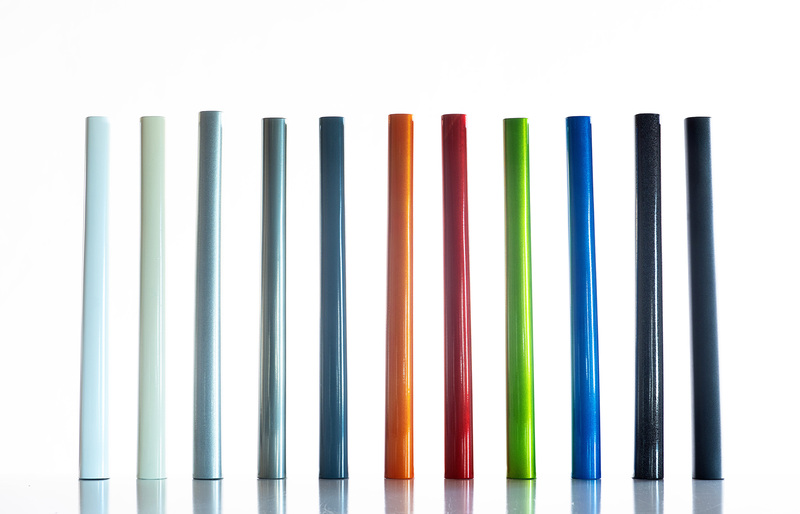 Our design approach started with our aggressive geometry first in mind. Taking cues from race mountain bikes, we’ve made a road bike that fits very comfortably, while being super stable at speed. 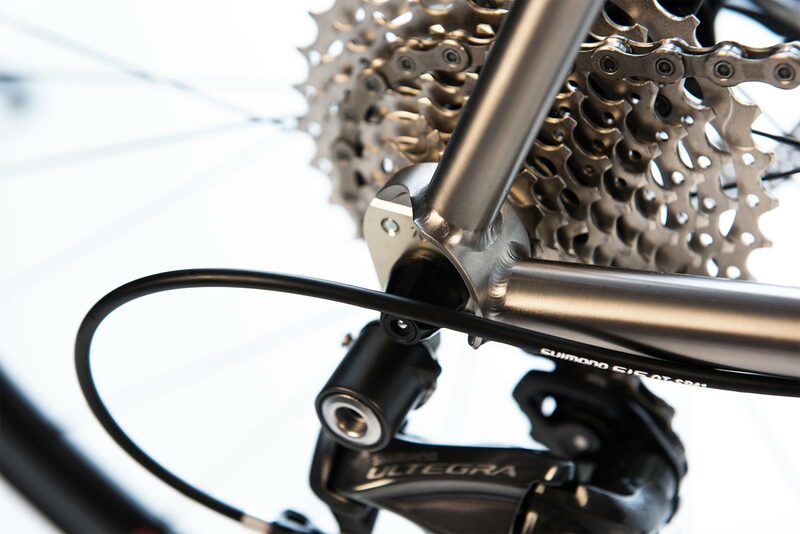 The Titanium tubeset we use ensures a supple ride, while making the bike a nimble hill climbing monster. 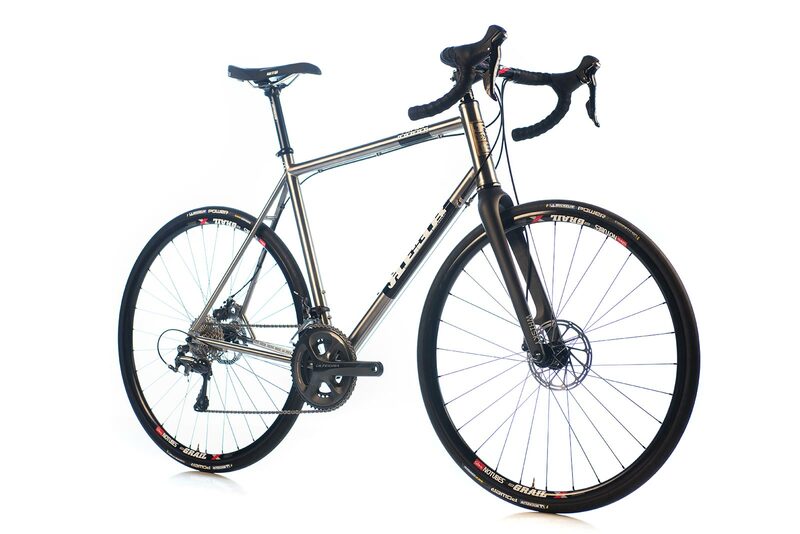 Our steel tubeset has been chosen specifically for this bike, which helps give it a unique ride quality and performance. 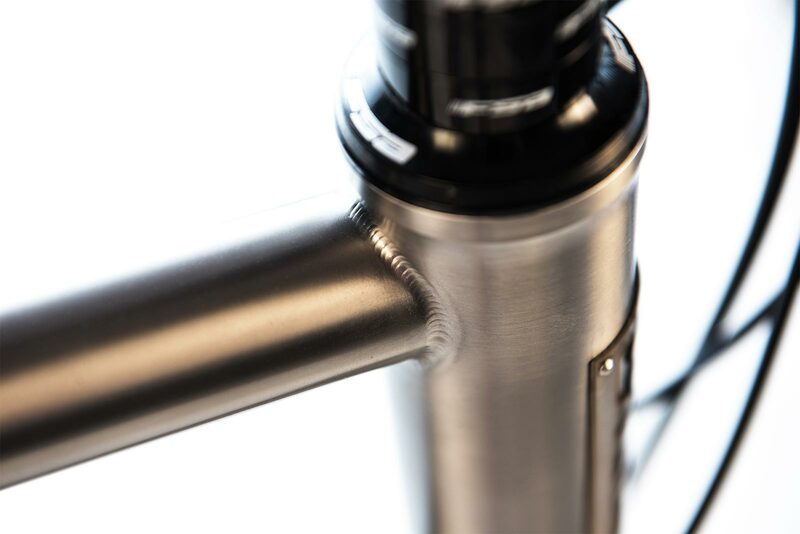 All measurements with the Enve tapered disc road fork, 368mm A-C, 43mm offset.